CGreens is the one-stop provider for all your Dallas landscape and garden needs. We offer unparalleled professionalism in personalized property care. Choose from a full range of lawn maintenance services, including lawn & plant care, irrigation, fertilization, pruning, mulching, flowers & beautiful container plantings. Enjoy your garden & home as darkness falls with a professionally designed and installed Landscape lighting system. A well designed lighting system can increase security and safety, extend the usefulness of your landscape into nightfall, as well as create dramatic focal points. Let our landscape designers create the outdoor living environment of your dreams! Whether you’re looking to re-fresh your plantings or are ready to turn your patio into a Gourmet Outdoor Kitchen and Gathering area, we can help turn your dreams into reality. Whether you need to protect your landscape from insects and pests or are looking to give your lawn that thick, green, healthy look, CGreens offers specialized treatment programs to keep your grass & landscape healthy and beautiful all year long. We know Dallas pests and weeds better than anyone, and we know how to keep them out of your lawn. Since our inception in 1980 we have been installing and servicing irrigation systems and staying up to date with the latest technology. Drip irrigation systems for foundations and landscape beds let you water any time without being controlled by the city water restrictions. Rotator nozzles apply water slower in our mostly clay soils to slow down the run off and increase efficiency. 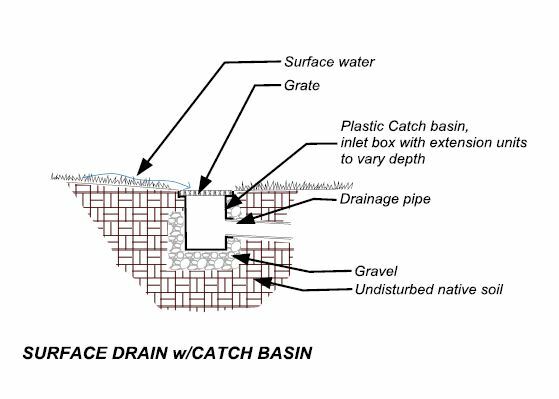 We are the experts at lawn & landscape drainage and drainage repair. 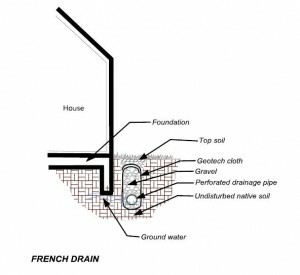 Whether it’s a French Drain, Surface Drain, Catch Basin, Sump Pump, re-grading for proper slope or sealing a foundation wall, our team has the training and experience to deal with any drainage problem. In 1980 during one of the hottest summers on record, Chuck Green set out to provide the highest quality landscape irrigation installation and sprinkler system repair services available in the DFW area. The word quickly spread from one delighted client to another about Chuck’s focused attention to details and strong work ethic. 36 years later Chuck and his team are still committed to providing the highest quality landscaping services in the state while testing the status quo. CGreens has created beautiful outdoor living spaces for a wide variety of properties and many of the most elegant estates in the Dallas metroplex, but we never forget our humble beginnings. Our passion is to deliver best-in-class service as we design, build, and maintain lush landscapes and. We are committed to serving our clients with expertise, creativity, and attention to detail as we create outdoor living spaces that personify each owner's vision for their property using proper horticultural practices.